**VERY SPECIAL OFFER** VERY LAST MINUTE DEAL - 1 TWIN BEDDED ROOM AVAILABLE DUE TO A LATE CANCELLATION - OVER £160 OFF BROCHURE PRICE - NOW JUST £99 PER PERSON!!! 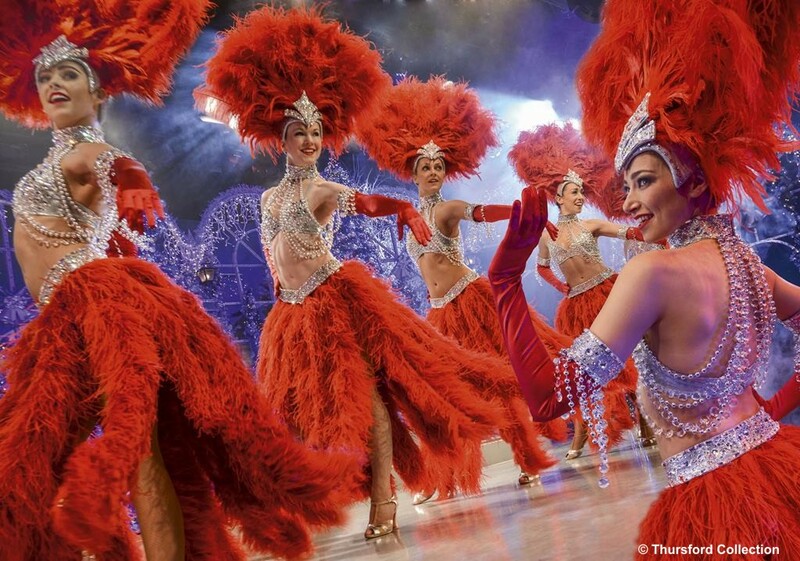 Thursford provides the ultimate musical experience, staging a blend of Christmas entertainment, songs, carols, dazzling dancers and beautiful costumes. 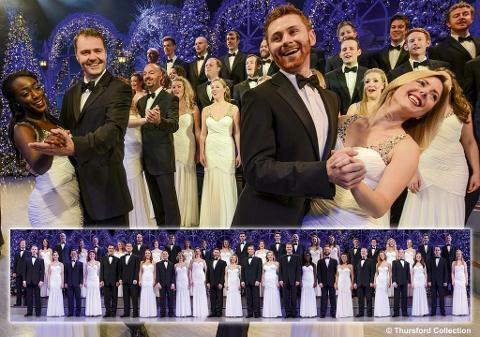 Each year the show changes and seems to improve with a cast of over 100 performers providing one of the best Christmas entertainment experiences in the UK. The interior of the Thursford theatre building is also transformed in to a Christmas wonderland with a myriad of Christmas lights and decorations. This tour is extremely popular and is often sold out months in advance. Leaving your local pick-up point in the morning (approx. 9.00am) we travel to Norwich, stopping on route for coffee and lunch. Arriving at the hotel mid afternoon with time to enjoy the facilities of the hotel before dinner. In the morning we shall transfer you by coach in to the centre of Norwich before an early dinner at the hotel after which we depart for the Thursford Collection for the evening performance of the Christmas Show. This narrated musical show with orchestra, military band, professional dancers, singers and choirs seems to improve every year. We depart the hotel at 10.00am and head for home. Stopping on route for lunch and coffee before arriving back in the local area at approximately 5.00pm. The Holiday Inn Norwich City is an excellent modern hotel adjacent to Norwich City Football Club, only a 10 minute walk in to the city centre. Within 5 minutes walk is the excellent Riverside Complex which includes a range of restaurants, bars and Cinemas. Your meals are served in the contemporary restaurant with a superb hot buffet breakfast and delicious 3 course buffet meal - plenty of choice of excellent quality. The bedrooms are comfortably furnished with en-suite facilities, tea/coffee making, Satellite TV and hairdryer. Lift to all floors.